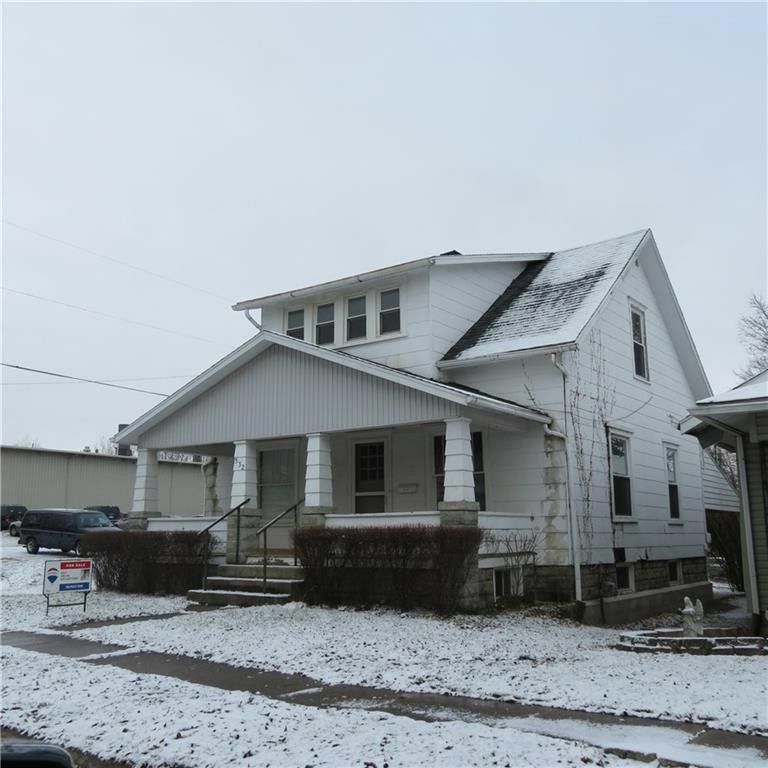 Remodeled 3 bedroom 1 bath story and a half home with an updated kitchen with range and refrigerator, updated bath, hardwood floors throughout, many newer windows, newer furnace, covered front porch with new flooring, covered rear patio and nice sized backyard. Good home in a convenient location. Directions: St. Marys Ave. to Grant St. / Oak St. to Grant St.